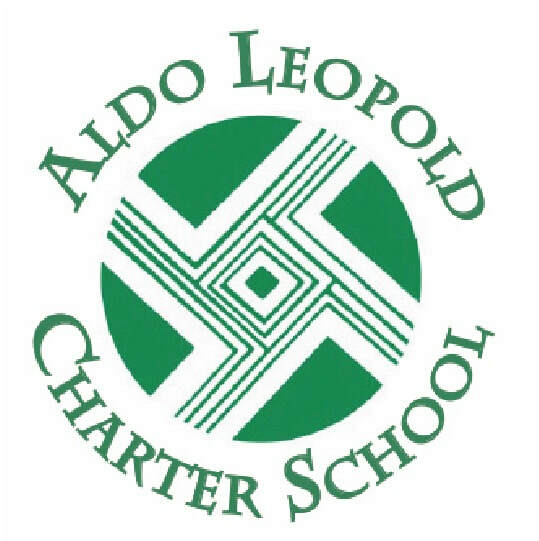 The ALCS Governing Council acts as the “school board” for the charter school. We are not elected by the community at large but nominated and appointed by a committee that represents students, staff, community and council members. The Governing Council has 5-9 members who meet monthly and also serve on committees that work on policy, curriculum, finances, health and safety of the school. We are all volunteers dedicated to the success of students and the school. We work directly with the Public Education Department and as such must attend annual training events and follow compliance mandates. Our role is to supervise the Director to ensure academic achievement and financial accountability. Meetings are generally held the second Thursday of the month at 5:30 pm. We welcome public to attend and always have an opening on the agenda for public comment at the beginning of each meeting. Agendas and Minutes will be posted on the website for public review.